We all have strong parts of us – those feelings, beliefs, and thoughts left over from an earlier time in our lives. During stressful times those parts can go rogue hijacking the show. As a result we can end up feeling depressed, anxious, scared, angry, or other difficult emotions. 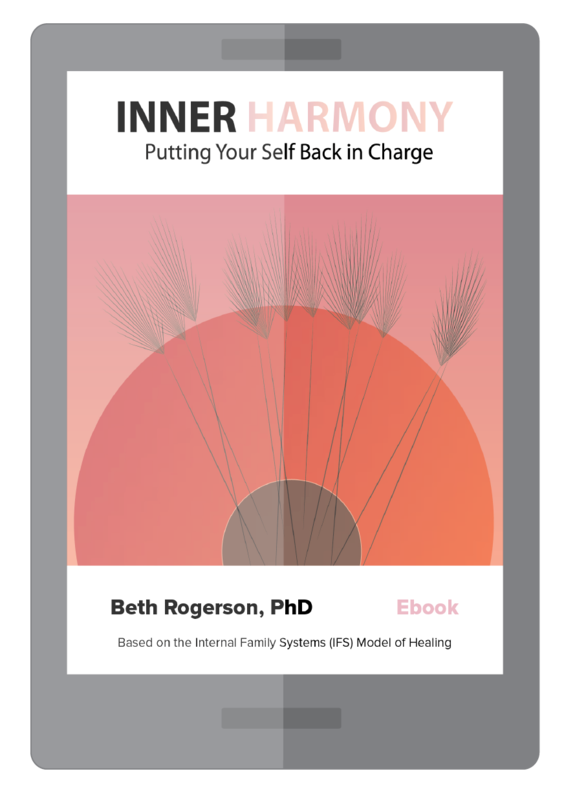 The Internal Family Systems (IFS) approach believes that your strong parts are good to have around. You don’t want to get rid of them! Instead, work with them before you get completely blended with them.